On May 22, 2018 Kreabaur's SnappyStringer became an officially patented product. 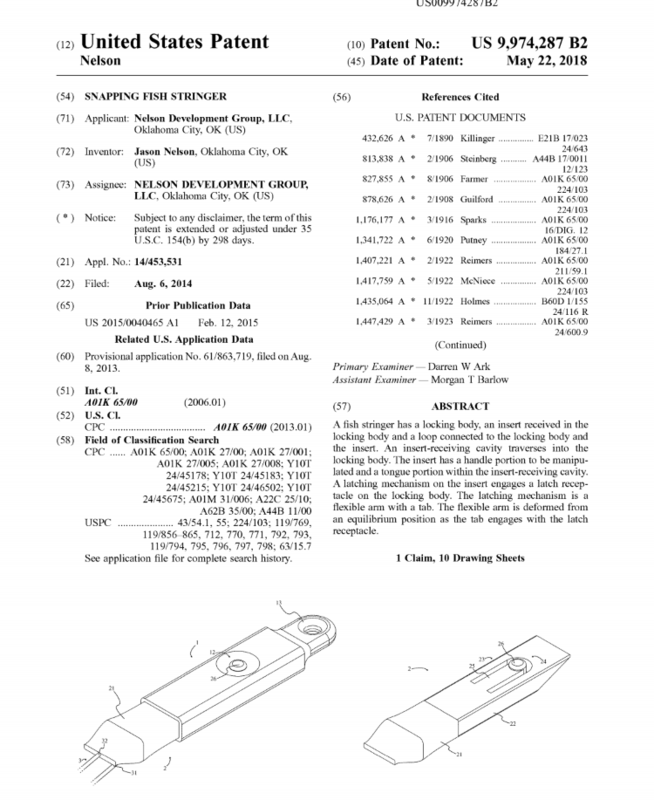 Click the link to view the SnappyStringer Patent. Kreabaur Tackle will be showcasing our products at the "An Affair of the Heart" for 2018. This event is located at the State Fair Groungs in Oklahoma City, February, 9th, 10th and 11th. Visit Kreabaur booth and check out the Snappy Stringer! 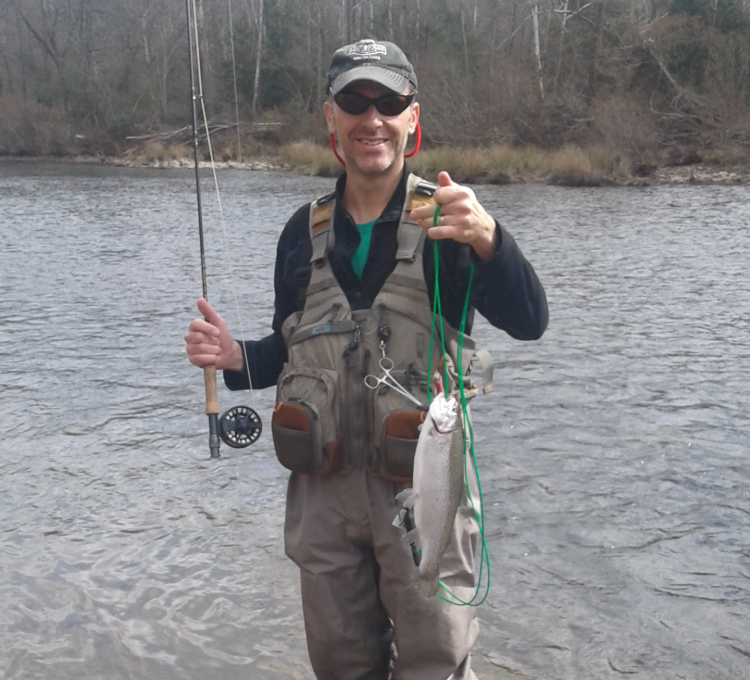 Jason Nelson strung this monster trout on the Snappy Stringer! 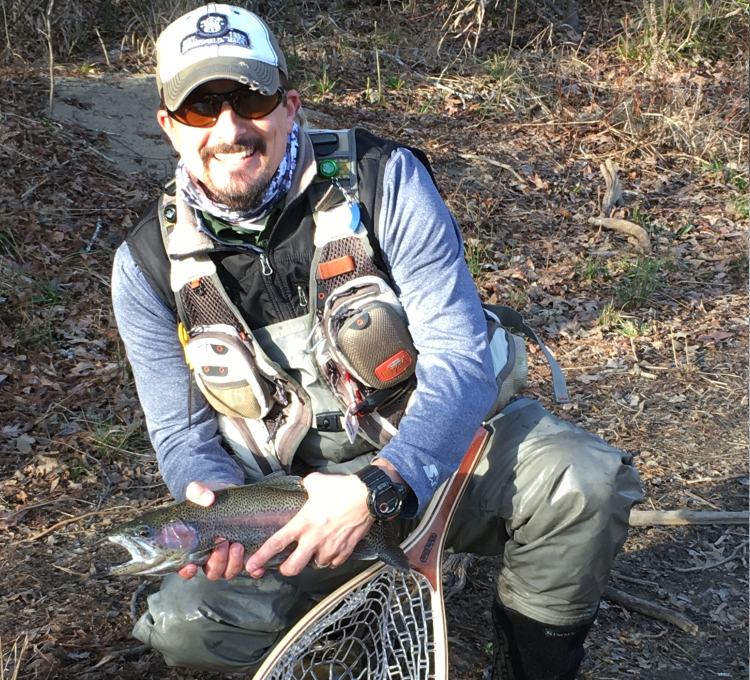 Rick Pendergraft landed these trout with ease and slung them up on the Snappy Stringer. Beautiful trout on the Snappy Stringer.